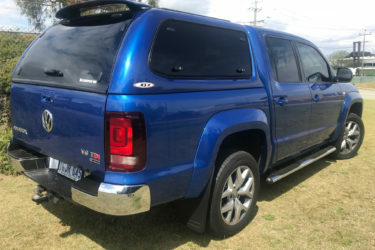 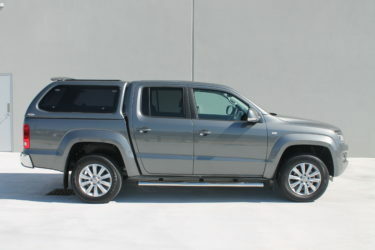 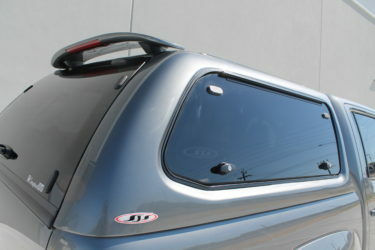 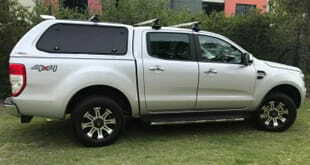 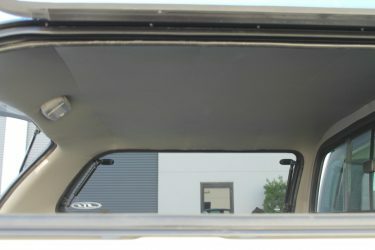 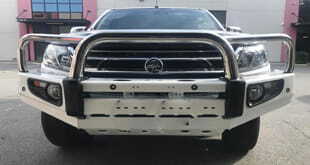 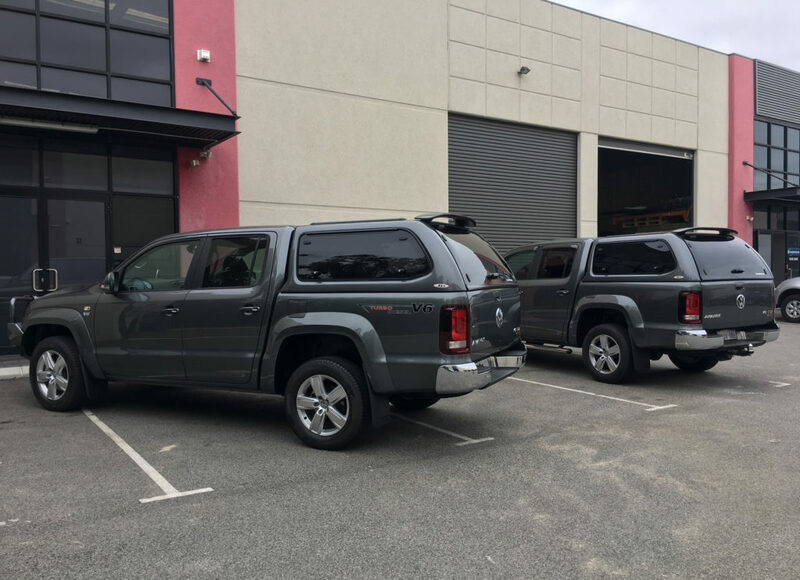 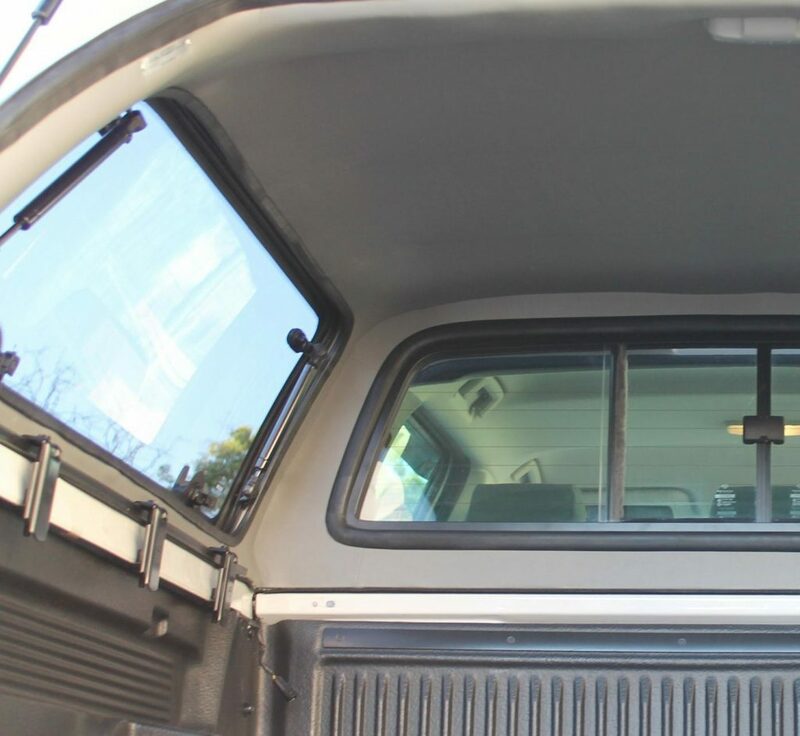 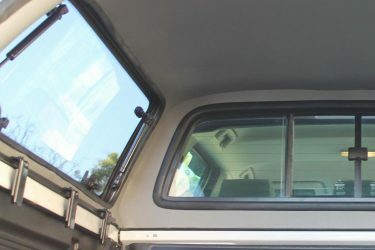 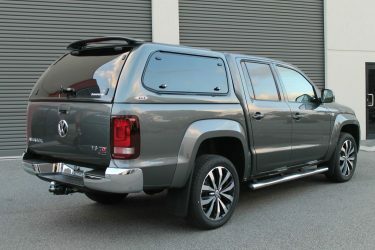 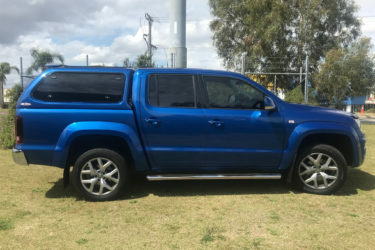 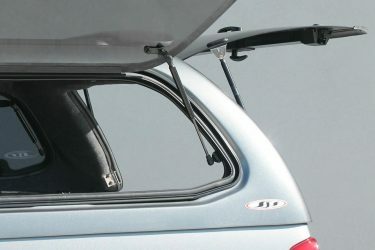 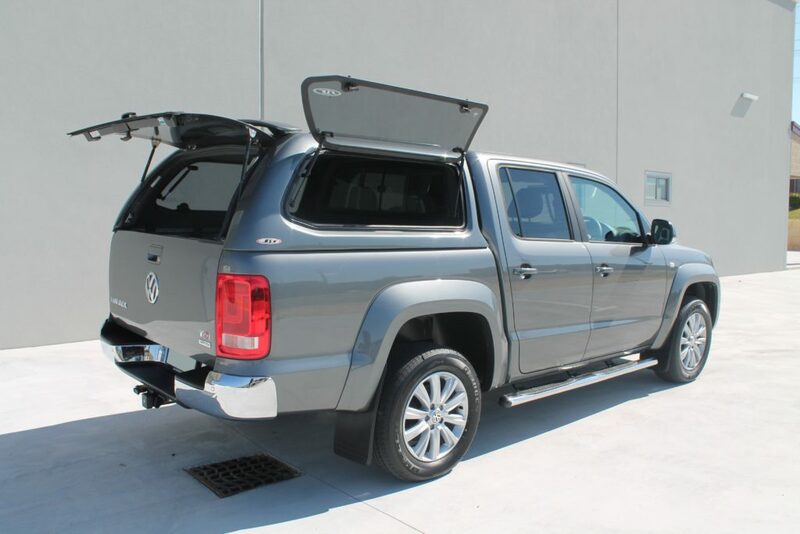 At Canopies WA, we install top of the range canopies to suit VW Amaroks, right here in Perth. 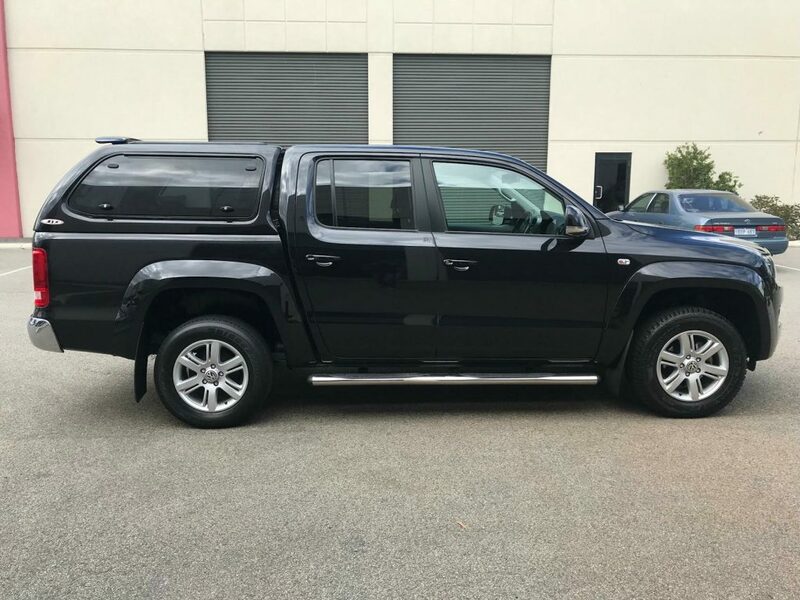 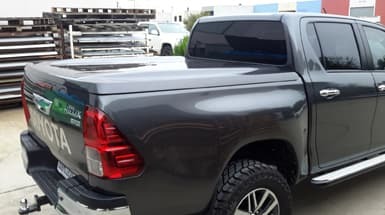 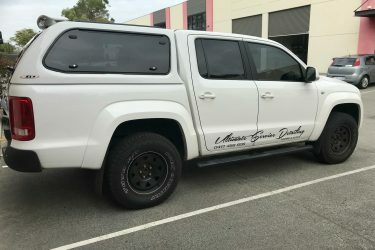 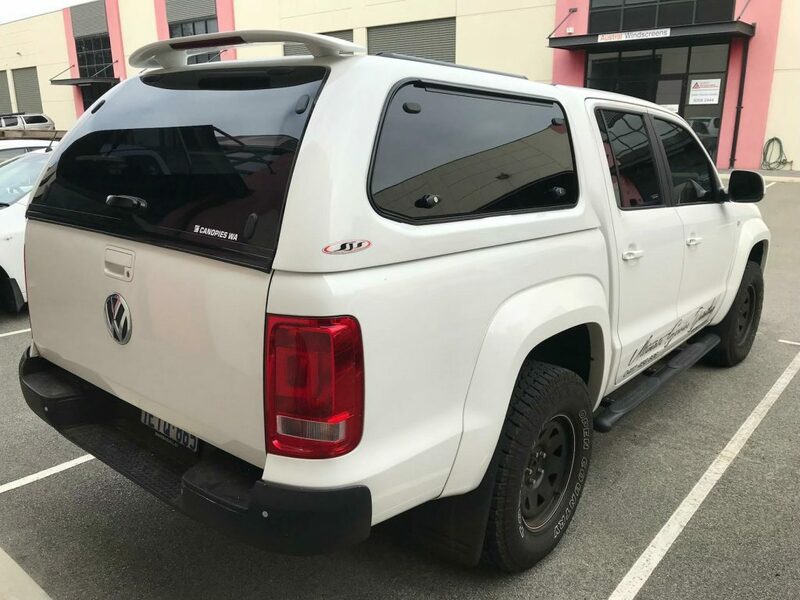 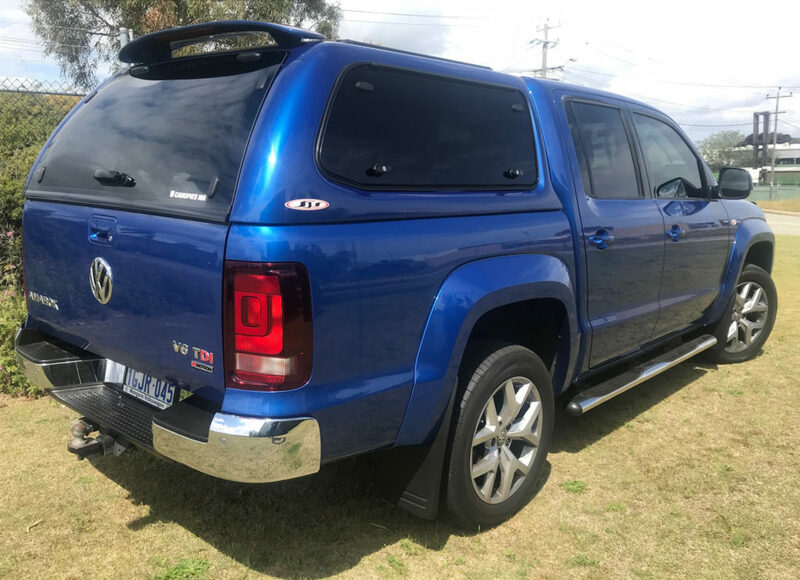 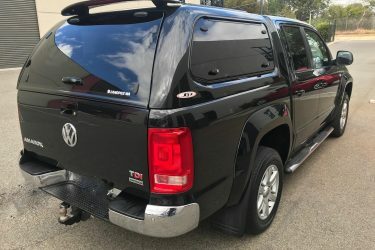 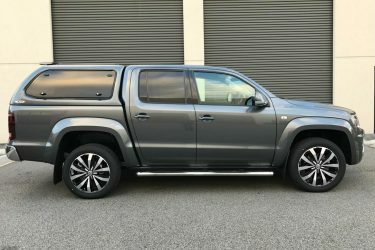 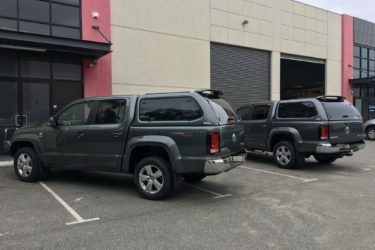 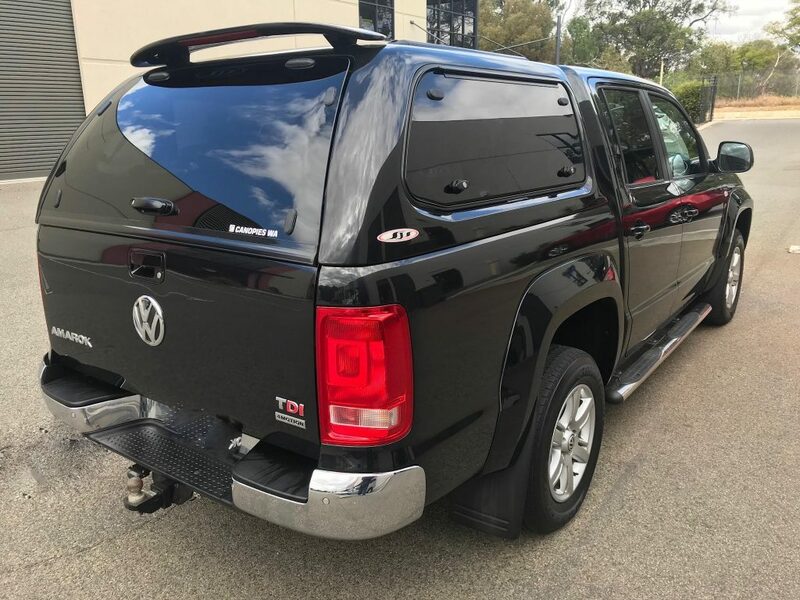 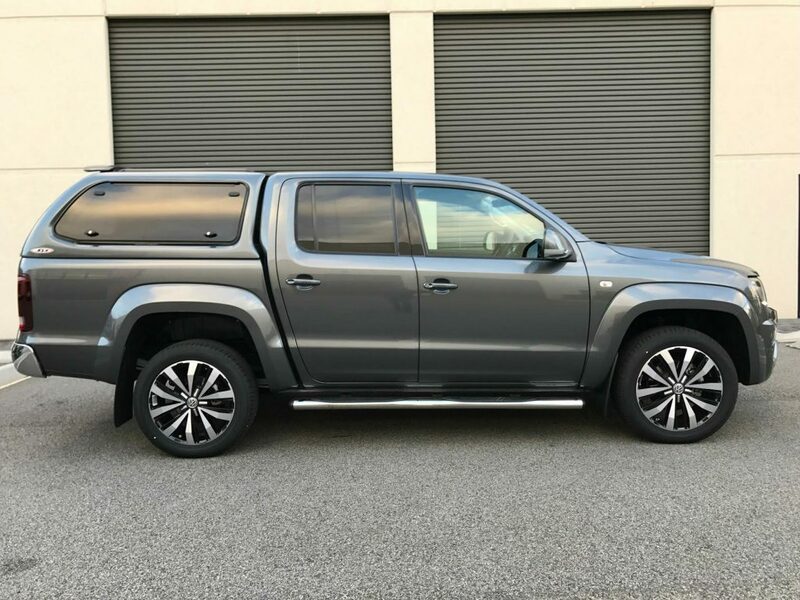 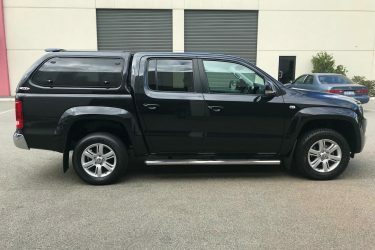 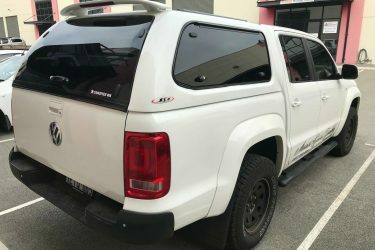 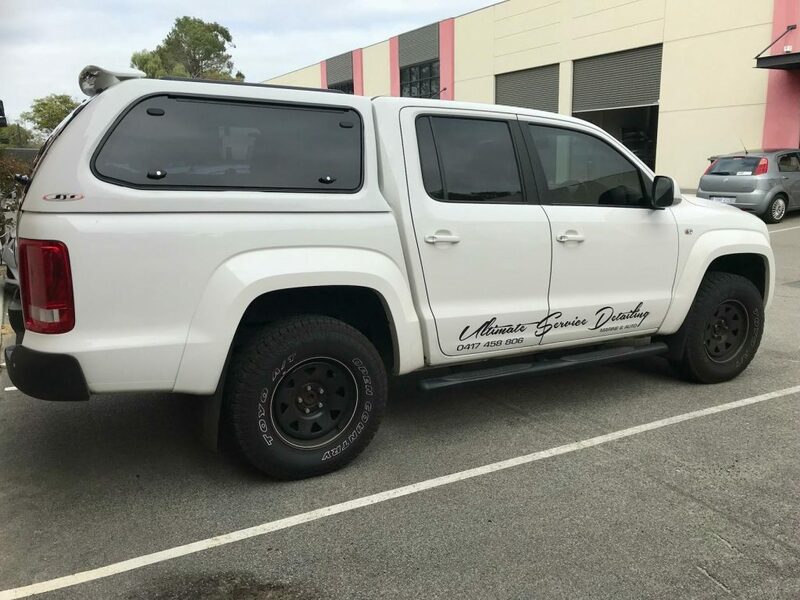 You’ll discover that our canopies are designed to suit the contours and finishes of your VW Amarok, thus providing you with a result that is both functional and stylish. 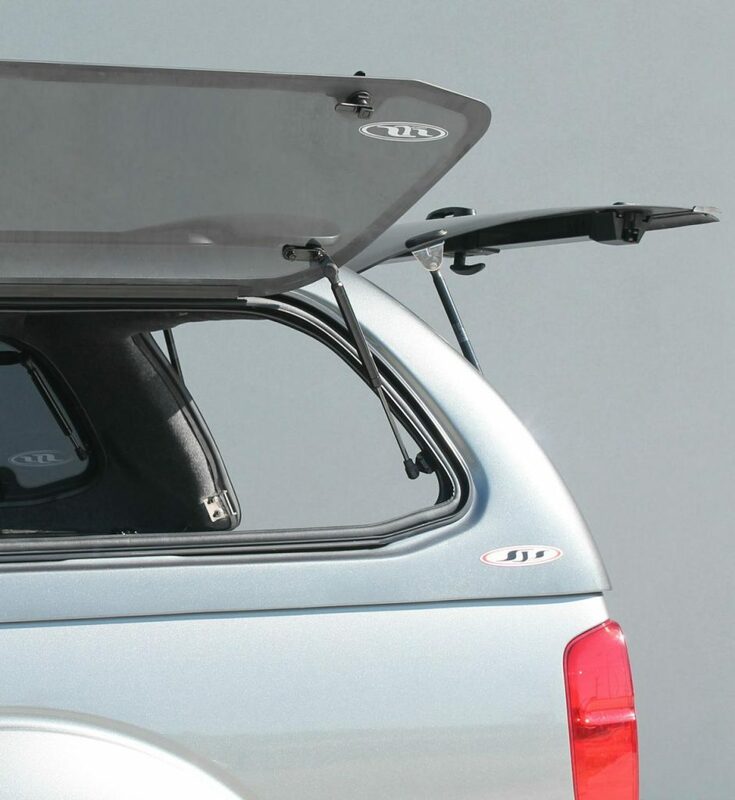 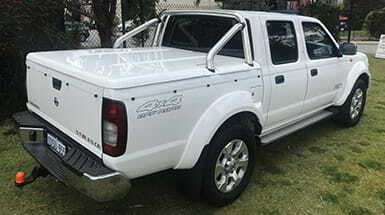 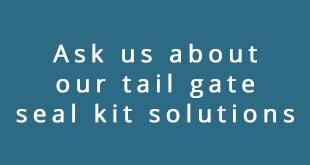 We want you to be proud to drive around town with one of our canopies. 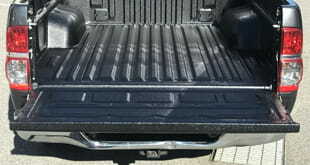 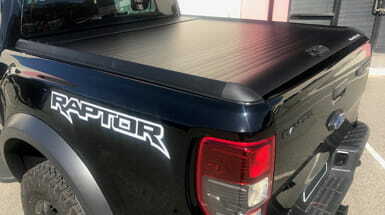 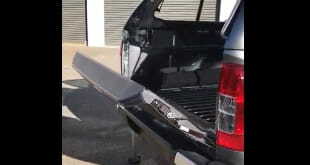 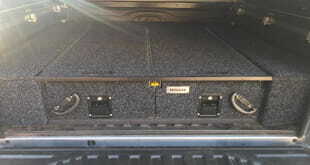 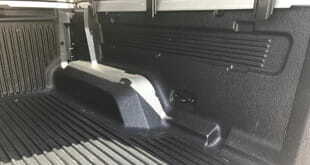 Here are a few examples of previous installs of canopies onto a VW Amarok.